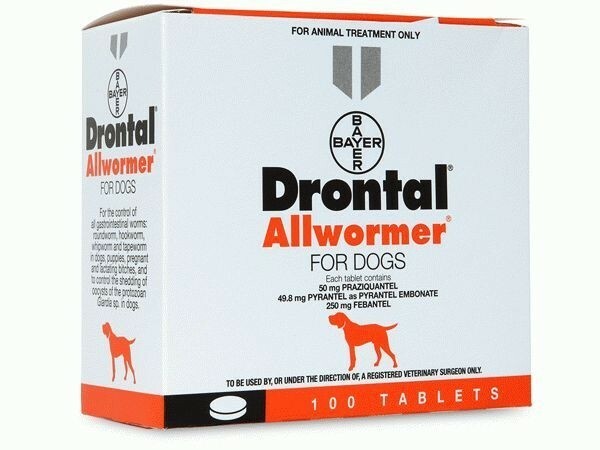 Brand name Drontal Plus is a broad-spectrum dewormer used in dogs to treat tapeworms, roundworms, hookworms, and whipworms. 1 tablet per 10 kg body weight. Drontal Plus is an anthelmintic tablet that helps treat tapeworm infections, roundworm infections, hookworm infections and whipworm infections. It is sold per tablet and requires a veterinarian’s prescription. Dogs and puppies that are at least three weeks of age or older, and weighing at least 2lbs. Considered the most comprehensive treatment for intestinal parasites. Safely removes intestinal worms with a single dosage. Other side effects might also occur. Be sure to talk to your veterinarian about any unusual side effects. 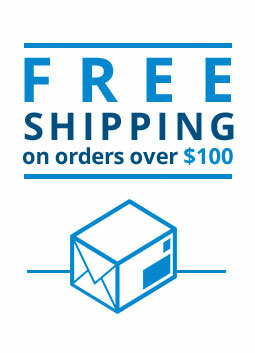 What is the most important thing I should know about Drontal Plus? Drontal Plus is FDA approved and is available in various tablet sizes for medium and larger sized dogs. Just make sure to talk to your veterinarian if your pet has ever gotten an allergic reaction from taking this medication. How should Drontal Plus be given? It should be given per the instructions of your veterinarian. It is taken in a single dose. What should I avoid while giving Drontal Plus to my pet? Do not give it if your pet is allergic to it. Humans can contract tapeworm from animals so make sure to maintain personal hygiene. What other drugs will affect Drontal Plus? If you have given your pet an alternative form of medicine that is used to treat worms do not give them Drontal Plus.